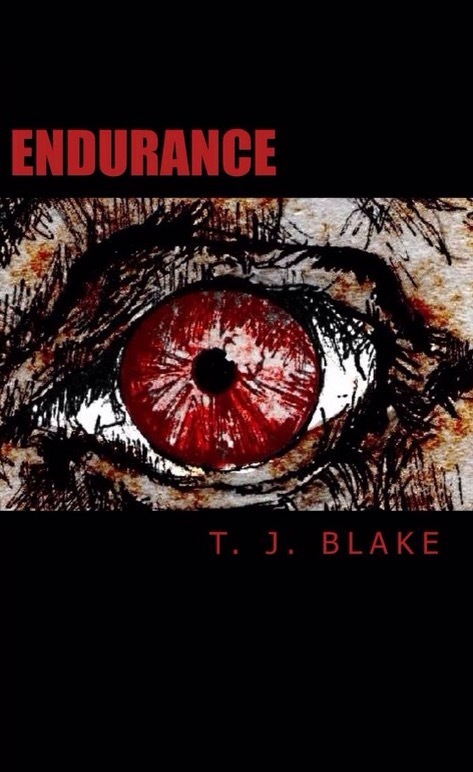 Endurance was entered in The Wishing Shelf Book Awards. This is what the readers thought of it. 8 thought the cover was good or excellent. 12 felt the plot was the best part of the book. 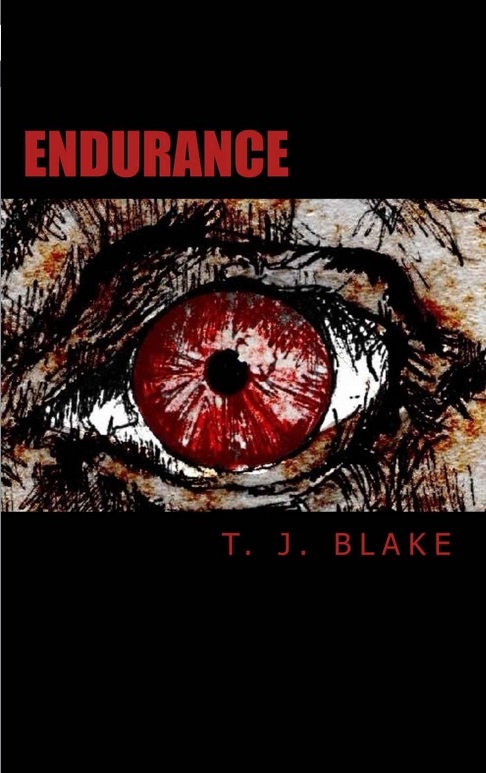 Endurance is available on Amazon now! 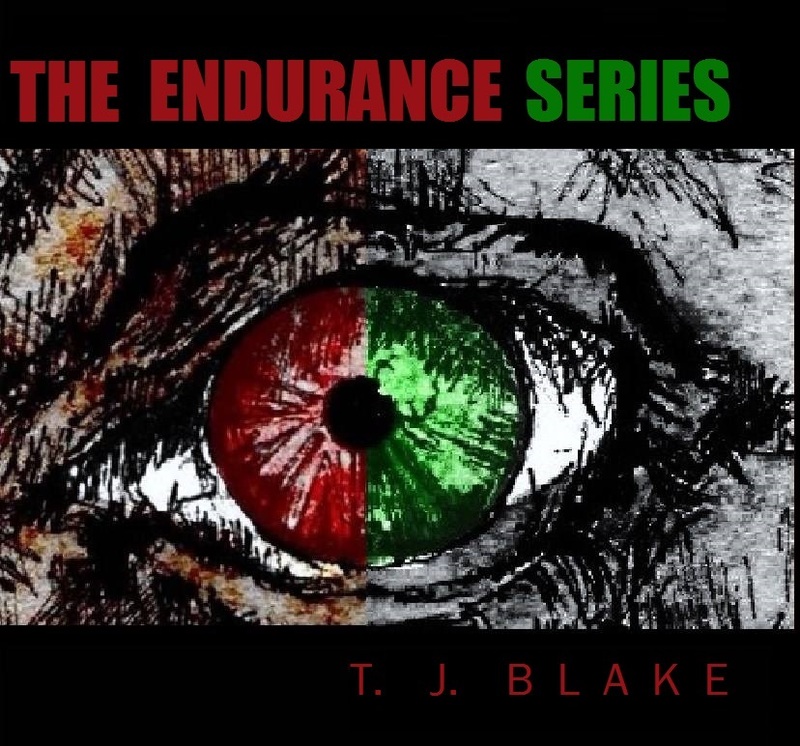 I am happy to share with you a book review that I have just received for the second instalment of the Endurance Series, Endurance: Apocalypse! 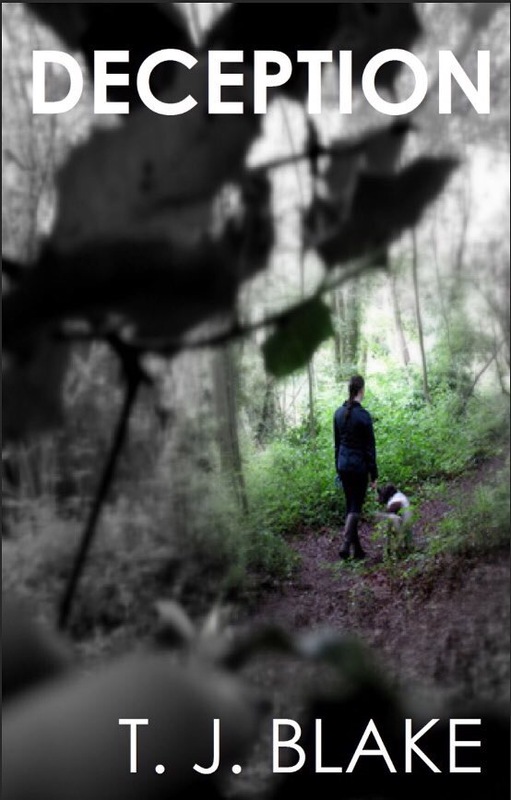 Thanks to Gemma and the Cult Den for the fantastic review! 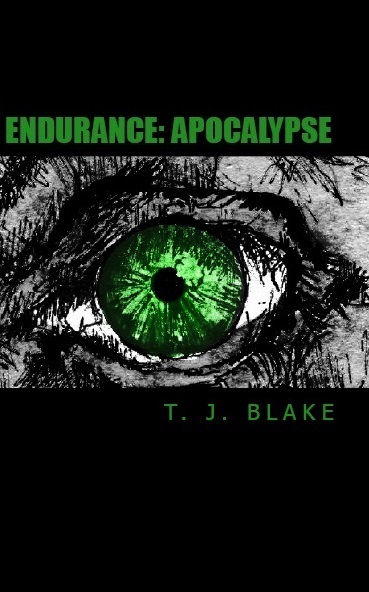 As noted both Endurance and Endurance: Apocalypse will be free to download from Amazon this Saturday. 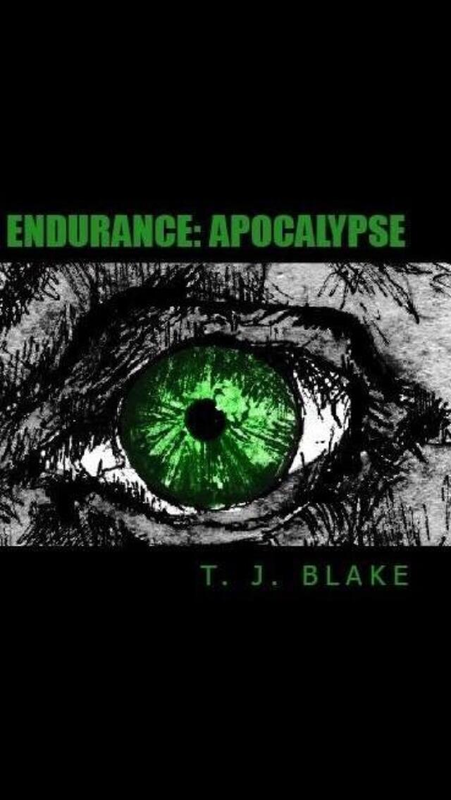 Endurance for 5 days and Endurance: Apocalypse for 2.